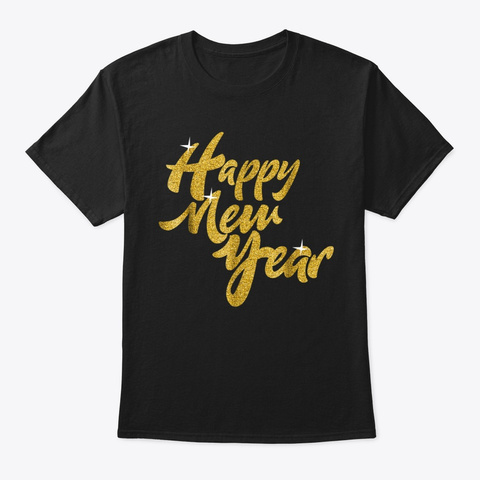 New Years Day T Shirt - Gold Happy New Year Print. New Year 2019 is coming, welcome it with loud noises, blowing horns and trumpets! This tshirt is cool to wear on New Years Eve! 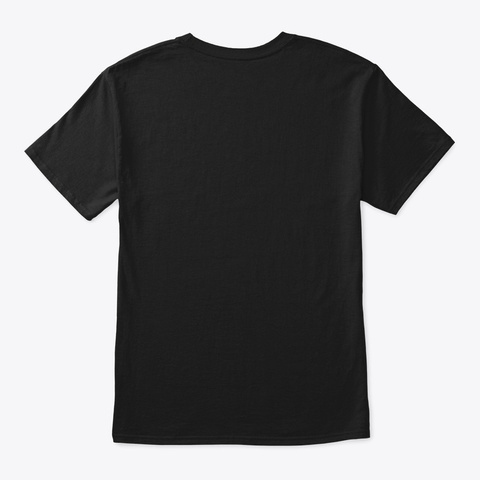 Perfect band shirt or matching family outfit. Gift for Xmas, New Year and Birthdays for men, women, mom, dad, sister, brother.Time to have a dinner party and its a reunion for everyone. Go out and start counting the time with all the people outside. Cute present for kids, toddlers, wife, husband, boyfriend, girlfriend, grandpa, grandma, uncle, auntie, nieces, nephews and friends.